From critical to creative, LIFELOGGING asks ‘where do we go from here’ and question whether we can record and analyze happiness, beauty and aesthetics the same way we record footsteps and heartbeats. 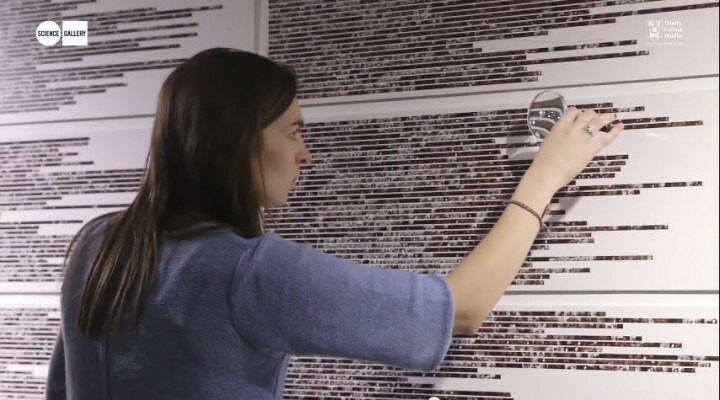 This exhibition will explore novel methods for capturing data, for visualizing, and for analyzing the insights that new data affords us about ourselves and society. 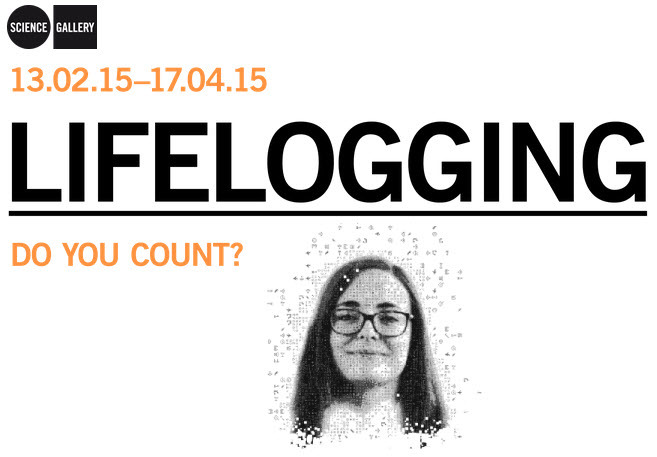 They identified many lifeloggers, each of which had their own unique perspective and project related to lifelogging activities. Each week they assembled a different group of these people to demonstrate their projects at the gallery. One of the lifeloggers featured is Nicholas Felton whom I’ve written about here many times. Each of the featured lifeloggers has their own dedicated page describing their project and is asked the same set of interview questions which I found interesting. Over the course of the exhibit they’ve shared quite a bit of content from it through blog posts, Twitter and a large number of videos. They’ve also created a video that provides a great overview of the exhibit which I’ve included below. You can also read a review of the exhibition that was done by The Guardian.